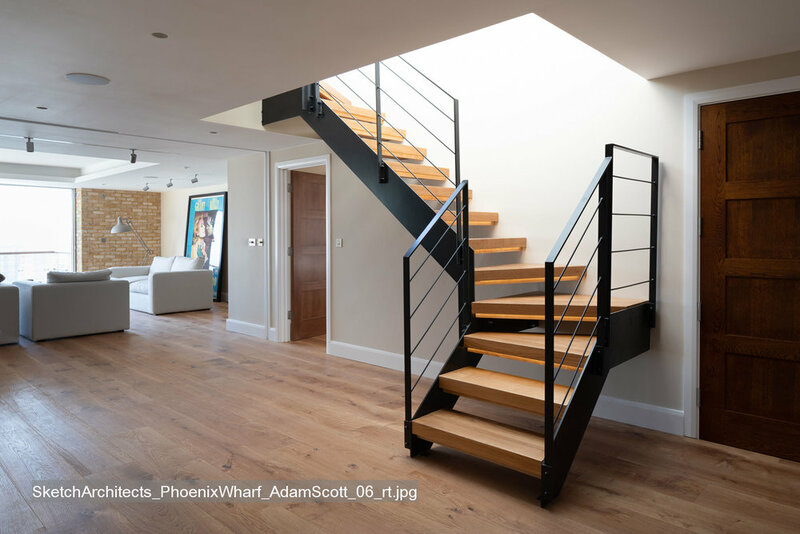 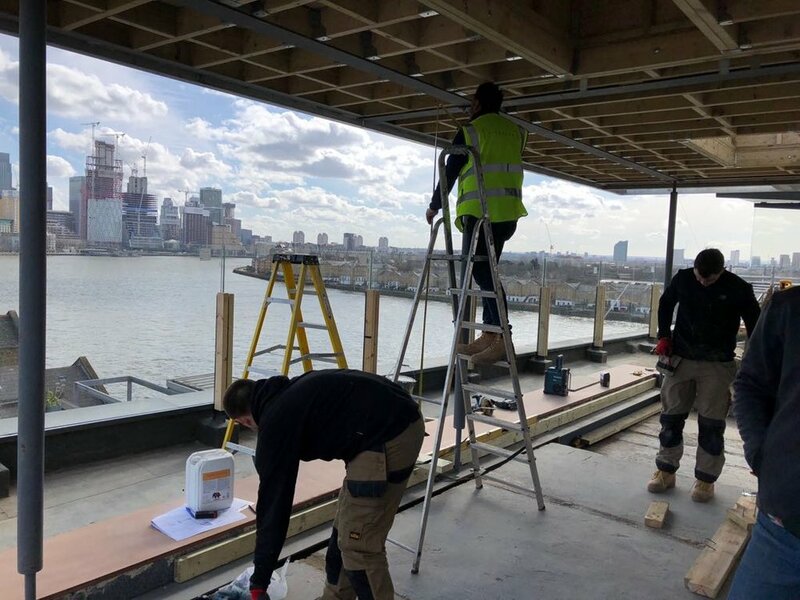 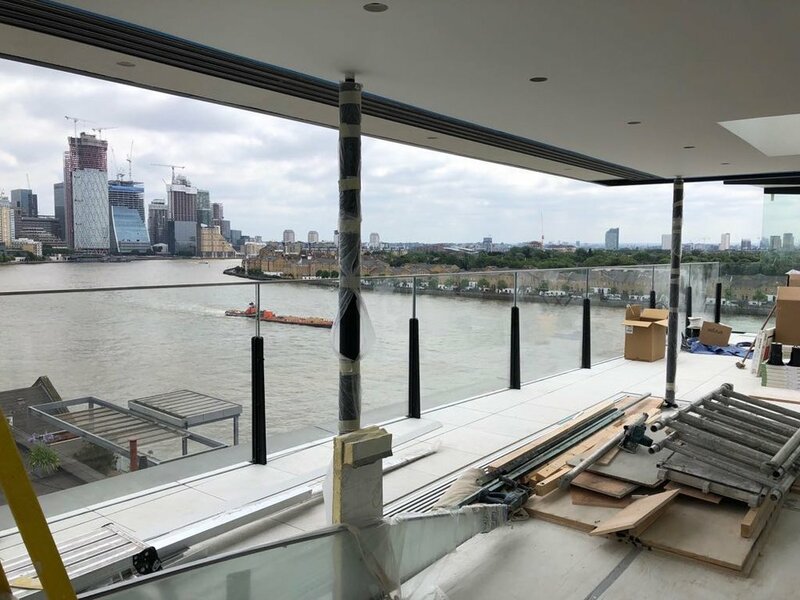 The total internal reconfiguration and extension of a large riverside penthouse apartment in limehouse, London. 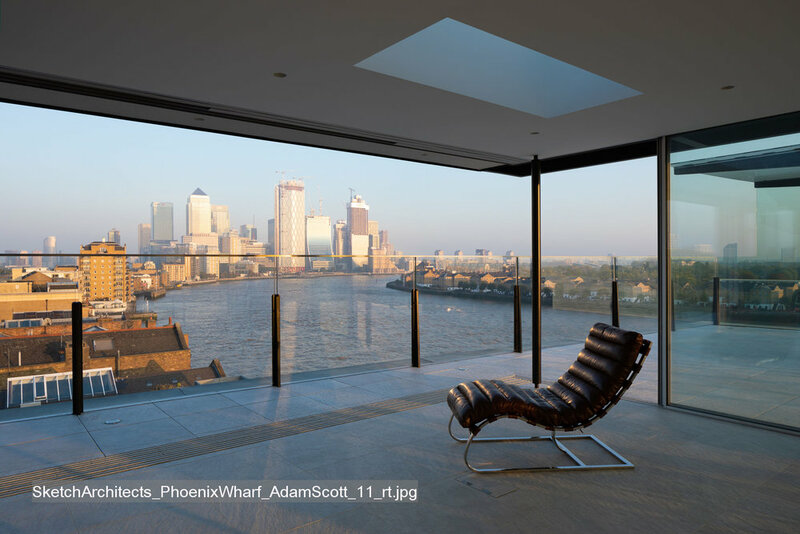 This scheme involves the transformation of the existing building, re-planning the interior to rationalise the internal space, whilst also incorporating and extending an existing glass winter-garden to provide an additional living/dining room on the top floor. 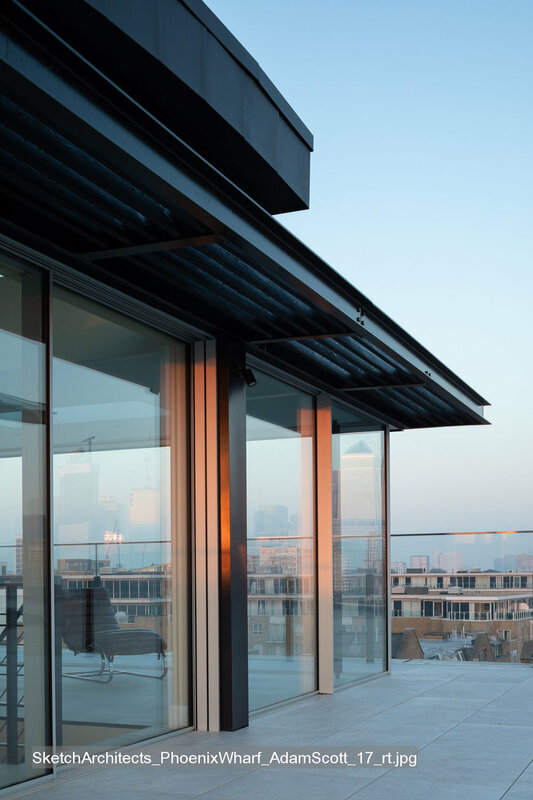 This will allow stunning unobstructed 270 degree views from Stratford to the City of London. 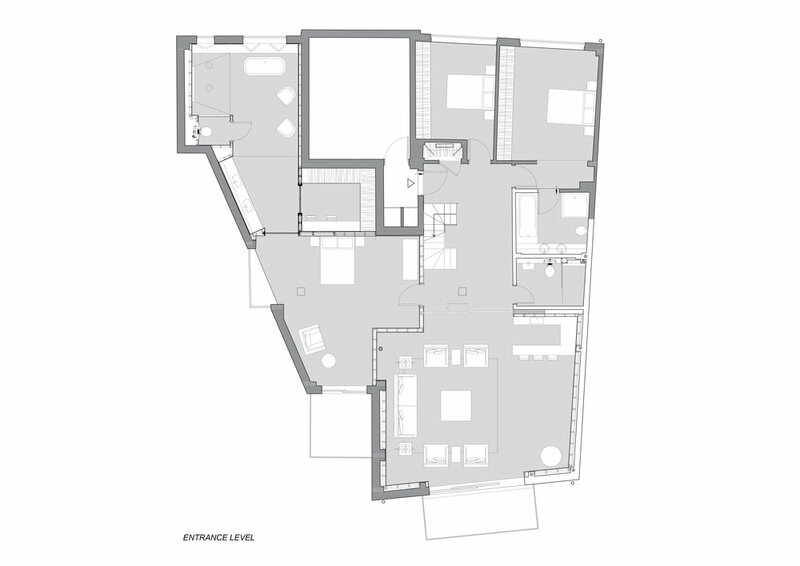 The scheme is currently on site and Sketch Architects are employed for RIBA Stages 0-6, and also providing some interior design services and managing the build process.